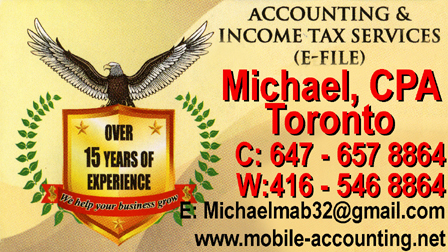 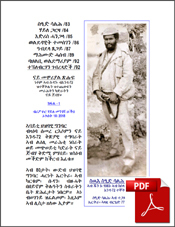 Click on the image for your XXXL size logo of YAKL COMMUNES. . 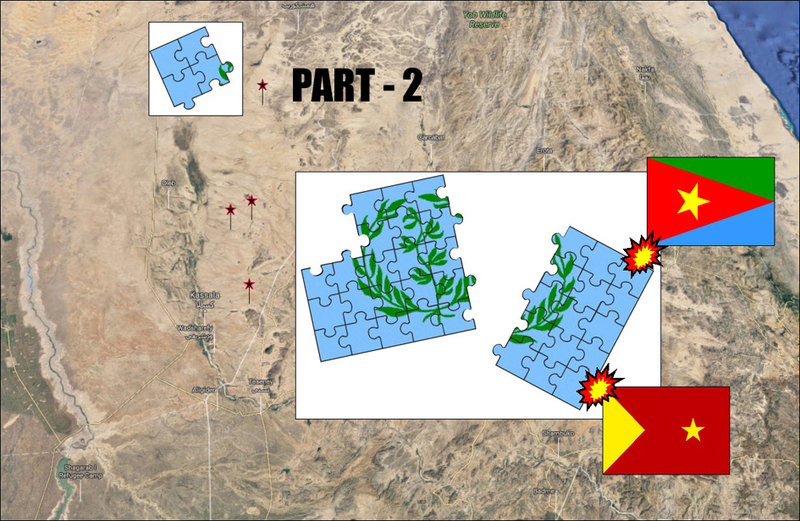 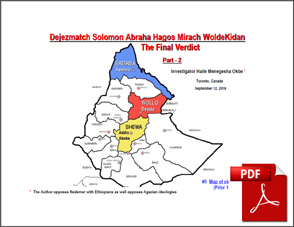 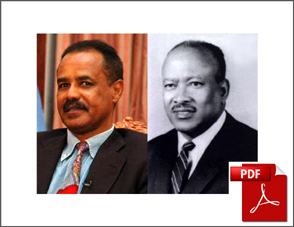 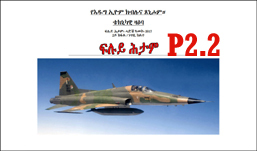 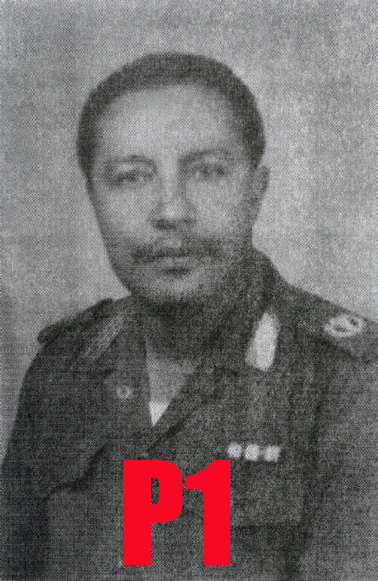 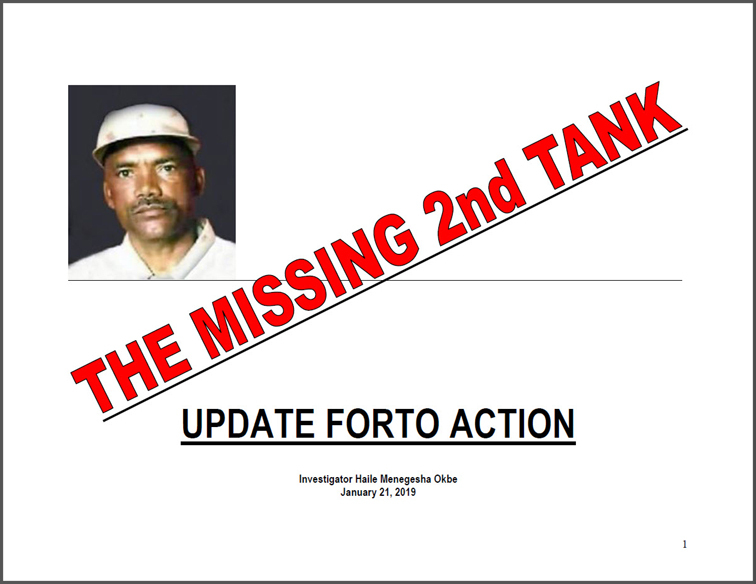 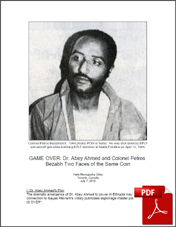 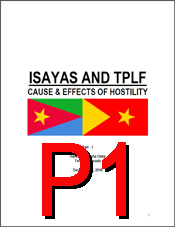 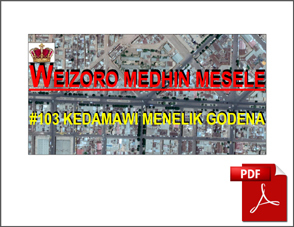 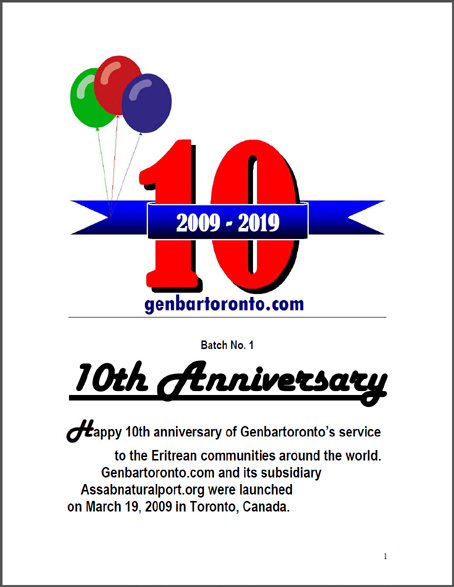 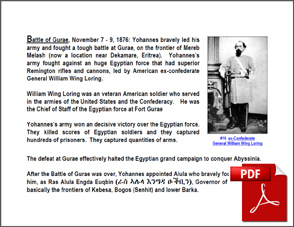 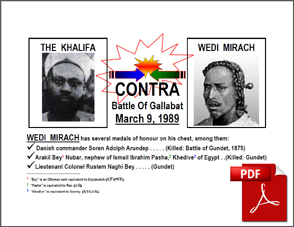 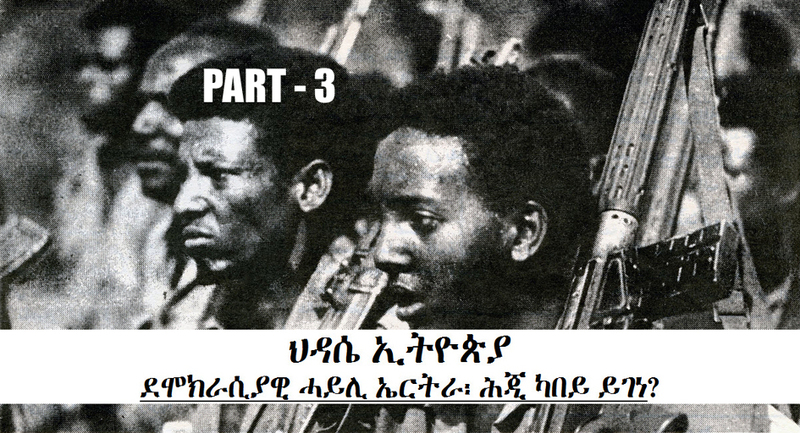 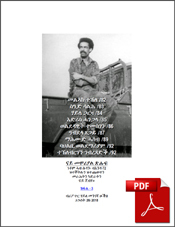 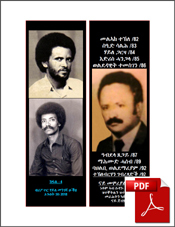 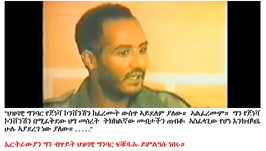 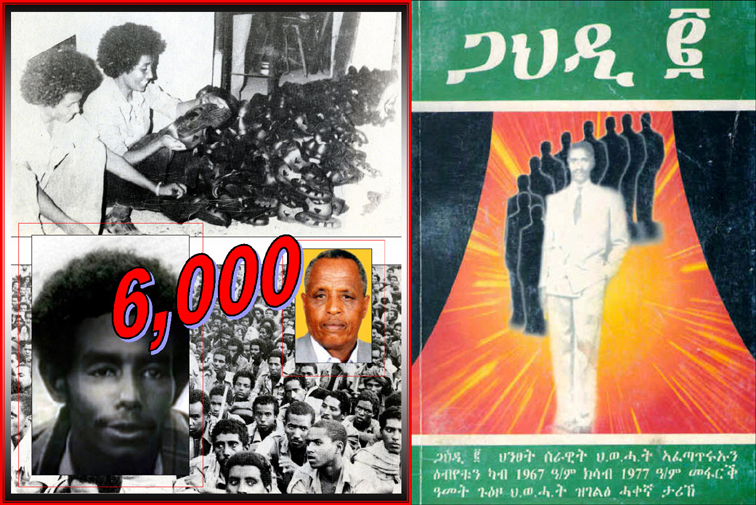 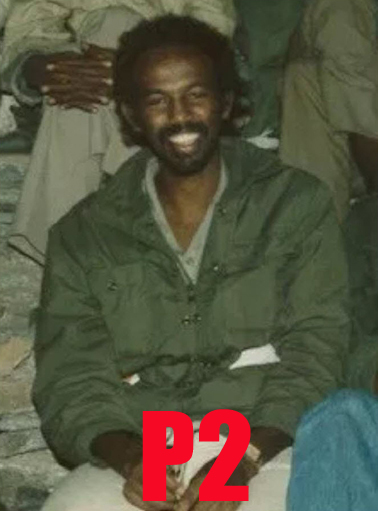 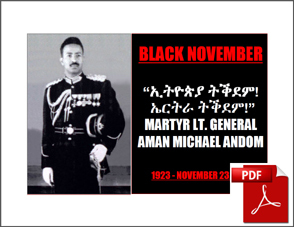 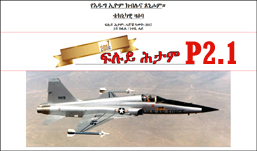 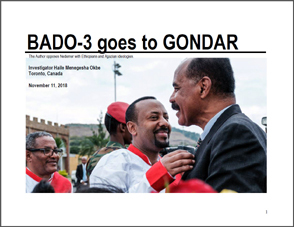 Please click on the 10th Anniversary image. .
New Did we teach TPLF how to buckle up their belts? 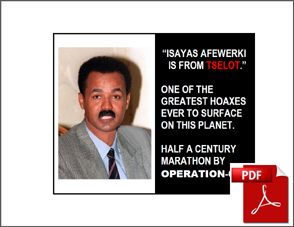 as the damn Dr. claims. 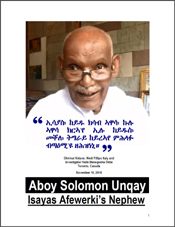 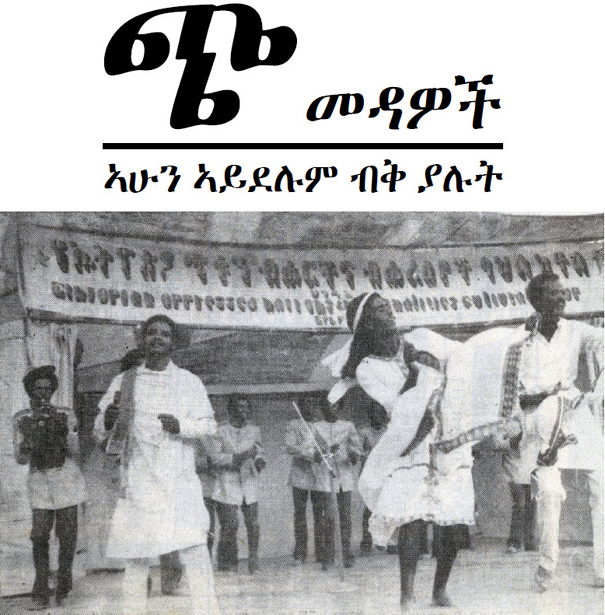 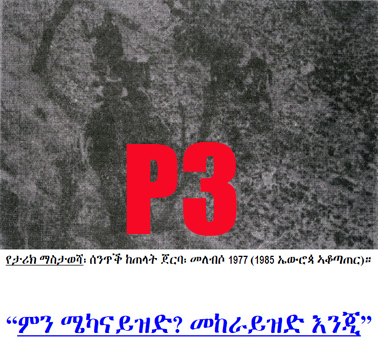 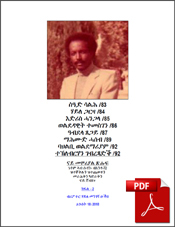 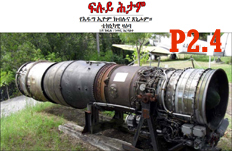 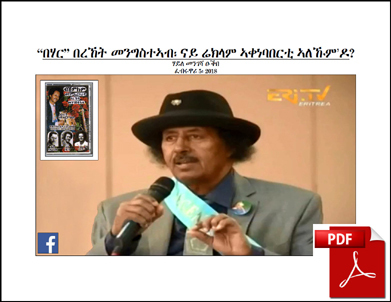 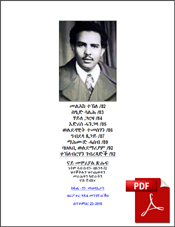 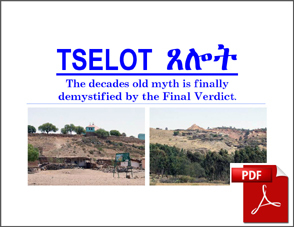 "BEHAR" Bereket Mengisteab Who owned the patent of BEHAR, ISAYAS or BEREKET ?